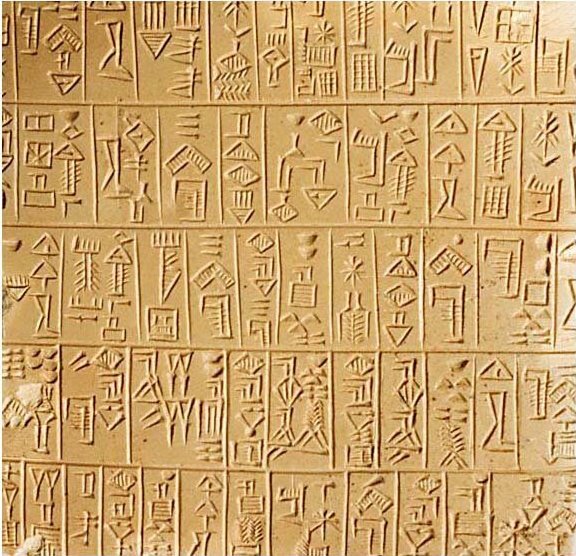 This entry was posted in Uncategorized and tagged cuneiform, Cuneiform Digital Library Initiative, digital, Hermann Hilprecht, research, Sumerian, tablet by Susan Frith. Bookmark the permalink. On a daily basis I’m astounded by the learning and knowledge now possible to seek out through technology. That there is something called Cuneiform Digital Library Initiative is in and of itself amazing; that it’s online and available to everyone through the Internet is even more amazing. Thanks for making my day. I love seeing the individual tablets and fragments! And I look forward to returning to the CDLI site as more of the collections start adding English translations. Thanks for stopping by the Curiosity Dispensary!